Martin Morgan | An Award-Winning Contractor, Remodeler and Home Builder. Building custom designed homes and remodeling projects on time and within budget. 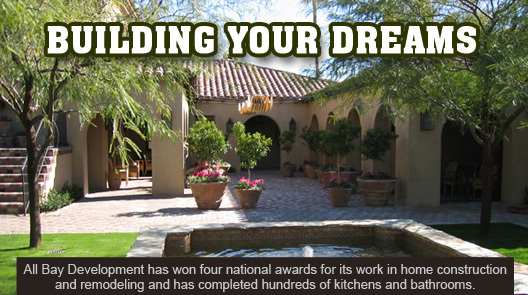 An award-winning contractor, remodeler and home builder. Serving The Peninsula, San Jose, Los Altos, Palo Alto, Menlo Park and San Mateo. Online residential and commercial property reports with digital photos. Martin Morgan is an experienced, award-winning contractor, remodeler, home builder, and inspector.